We believe that quality should know no compromise. Therefore, ensuring high quality standards is of great importance to us and we make continuous investments in quality improvements. Every individual product we make undergoes several strict inspections and controls before it is delivered to our clients. Our Quality Control & Assurance Department lays at the core of the company’s operation to meet all client’s standards. The quality controllers attend regular training and feedback sessions to assure attention is paid to the very last detail. They follow up on the quality of the products starting from the raw materials in the warehouse up to the finished goods section. The overall control consists of several inspection steps during all production lines and at the end of every line. Before shipment, the controllers perform the final quality control depending on each client’s demands. Flexknit also collaborates with external laboratories. 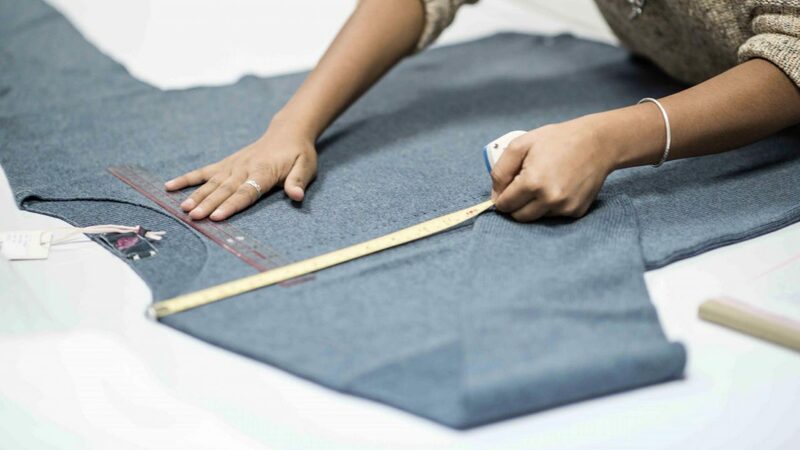 Our factories in Antananarivo and Antsirabe are BSCI certified. The BSCI Code of Conduct draws on important international labor standards protecting workers’ rights such as the International Labor Organization (ILO) conventions and declarations, the United Nations (UN) Guiding Principles on Business and Human Rights as well as guidelines for multinational enterprises of the Organization for Economic Co-operation and Development (OECD). Regular audits are followed up with corrective action plans to constantly improve the facilities and circumstances on the factory premises. 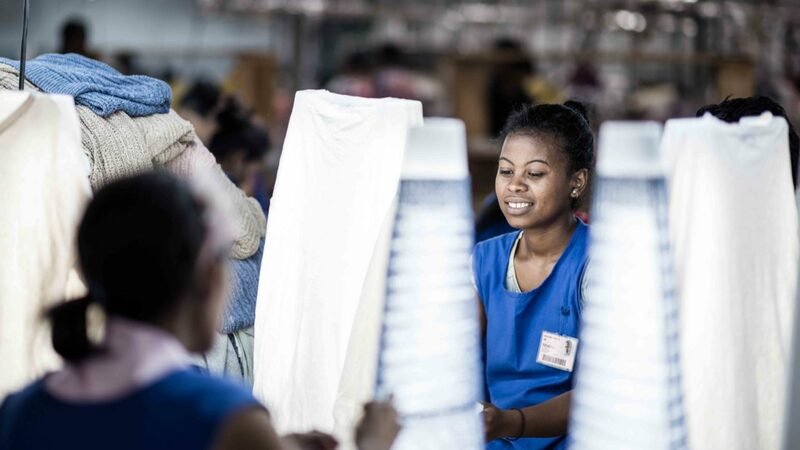 Besides BSCI, the factory in Antananarivo is also C-TPAT compliant and regularly audited by clients through other institutions for social and technical compliance. Flexknit has a Pure New Wool certificate since 2018 issued by the Woolmark Company that is renewed every year. This certification allows the use of Woolmark logo for all knitted products made from 100% virgin wool.